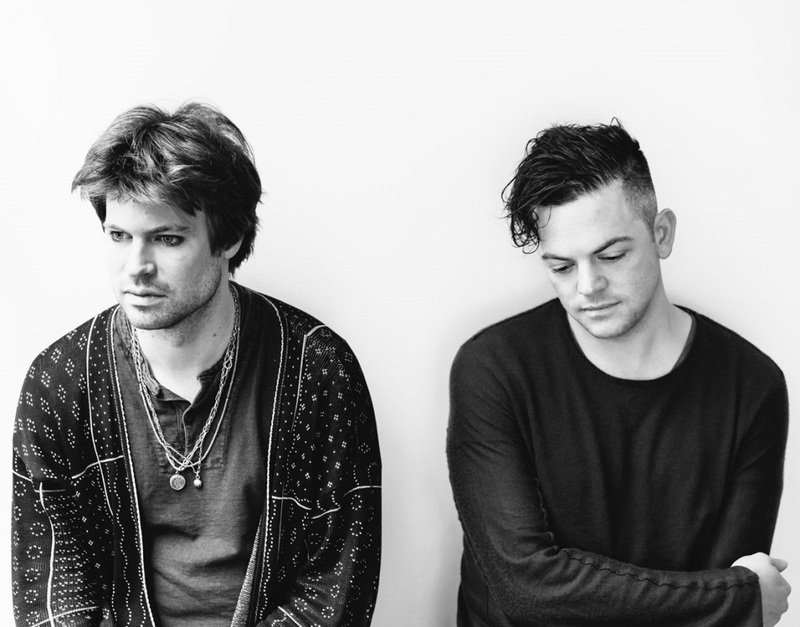 Longtime friends and collaborators Thomas Bartlett (aka Doveman) and Nico Muhly release a new album, Peter Pears: Balinese Ceremonial Music, May 18, 2018, on Nonesuch Records. 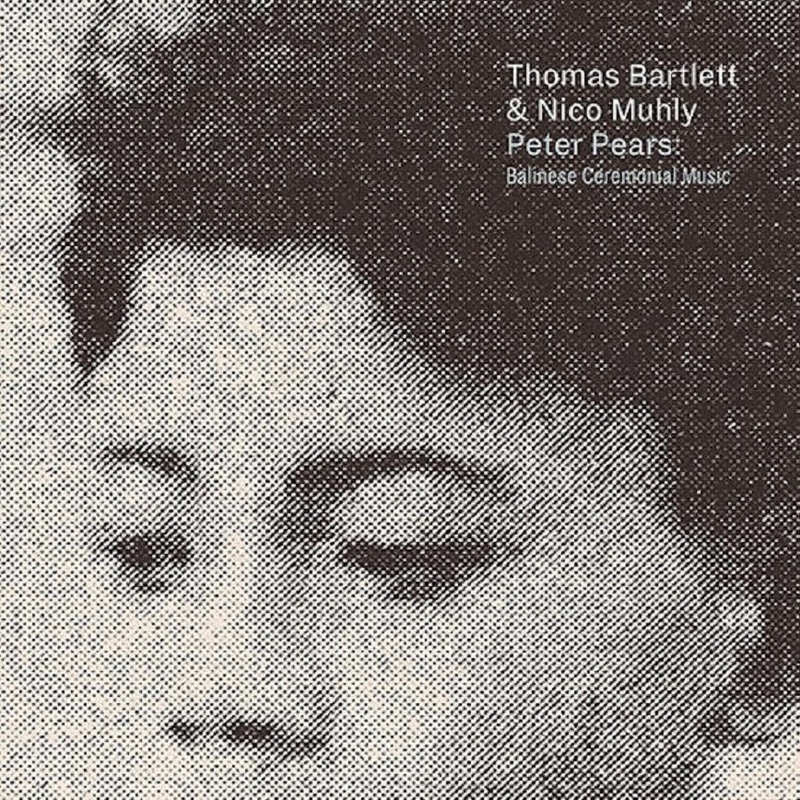 Peter Pears comprises nine songs written by the duo plus three gamelan transcriptions by ethnomusicologist Colin McPhee that inspired the songs. Peter Pears is available to preorder from the Nonesuch Store and iTunes, where the album tracks "Dominic," "Gambangan," and "Festina" may be downloaded instantly; they can also be heard on Spotify, Apple Music, and YouTube in the videos below. Bartlett and Muhly perform the Peter Pears music on May 24 at (le) poisson rouge in New York City as part of its tenth anniversary festival, June 6 at the National Concert Hall in Dublin, and June 8 at LSO St Luke's in London presented by the Barbican. Details and tickets at nonesuch.com/on-tour. A playlist with much of the music Bartlett and Muhly have each collaborated on can be heard below via Spotify and on Apple Music. Ce Paris By Song est un voyage initiatique et déambulatoire dans Paris, à l’image d’une manifestation (où les revendications ne seraient que d’ordre artistique et esthétique) qui partirait de la place de la République (premier morceau) à la place de la Bastille (onzième et dernier morceau), en passant par le Pont des Arts, le Moulin Rouge, le Père Lachaise, le Grand Palais, le Palais Royal, Montmartre et Belleville. Un voyage musical ponctué de bruits de la ville où certains morceaux sans indication de lieu dans leurs titres sont pourtant évocateur d’une géolocalisation précise : Casa Pepe est un restaurant espagnol situé rue Mouffetard qui était l’escale privilégiée à Paris de Paco de Lucia et Rêve Bohémien, signé par Jo Privat, évoque les bals musette de la rue de Lappe. 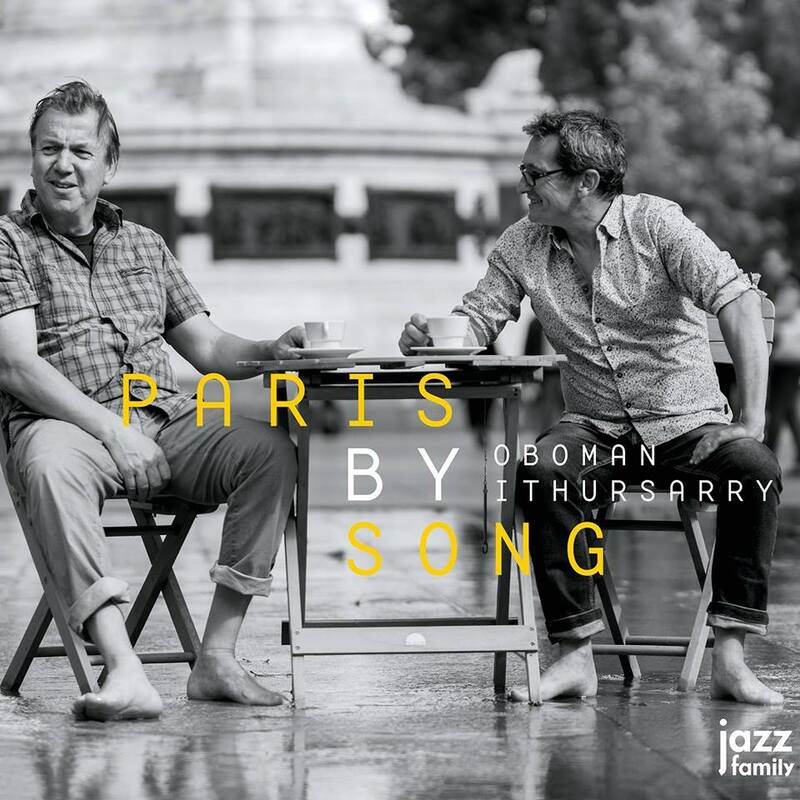 Tous les morceaux de cet album (signés par Jean-Luc Fillon, à l’exception de la reprise de Jo Privat et de Moulin Rouge, composé par Didier Ithursarry) font appel au mouvement du corps : une marche énergique (République), une déambulation chaotique (Pont des Arts, Palais Royal) et la danse bien (la frénésie de Casa Pepe, la valse de Rêve Bohémien, l’ambiance klezmer de Belleville). Un tourbillon festif et dansant, mais aussi beaucoup de mélancolie et de poésie, de mystère et de recueillement, à l’image de Père Lachaise et de sa belle mélodie lancinante, rendant hommage à tous les grands artistes qui y reposent, et qui revient à la fin du disque en morceau caché, avec l’écho nostalgique d’un piano mécanique. In February 2017, Kira Skov suffered the ultimate loss when Nicolai Munch-Hansen - her husband and father to their son, Morgan, and her best friend and closest musical companion for the last 13 years - tragi- cally and unexpectedly lost his life. He was artist who knew no fear, and as an integral part of a thriving musical community, Nicolai was revered by contemporaries, listeners, and admirers alike, as one of the Danish musical environment’s influential leaders. A spirit brave enough to recog- nize his own talents, whilst ambitious and humble enough to seek out those others who could strengthen him even more. These qualities can be neither taught nor learned, and yet he gravitated toward and surrounded himself with people who shared similar musical values and understan- dings all over the world. As a creative outlet and method of working through her grief, Kira soon began write songs for her husband shortly after his passing. 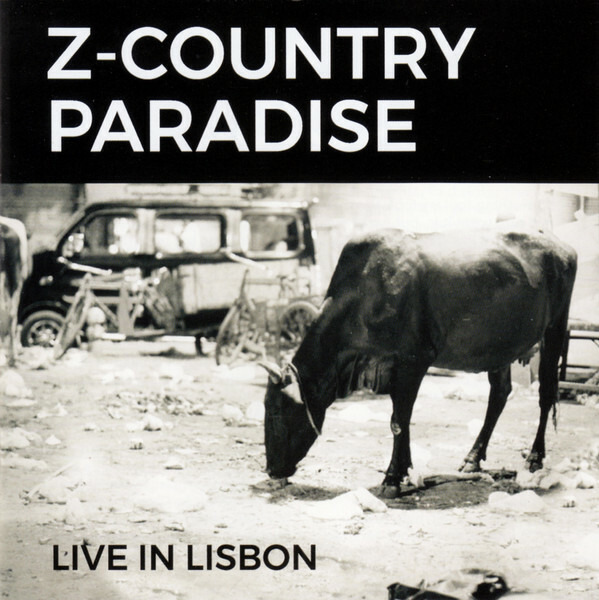 Songs about life, sudden death, and the shock that follows in such aftermath. This became a way of giving her sorrow a form and also created an aura of continuity, carried by Kira and Nicolai’s tender and strong common musi- cal language. 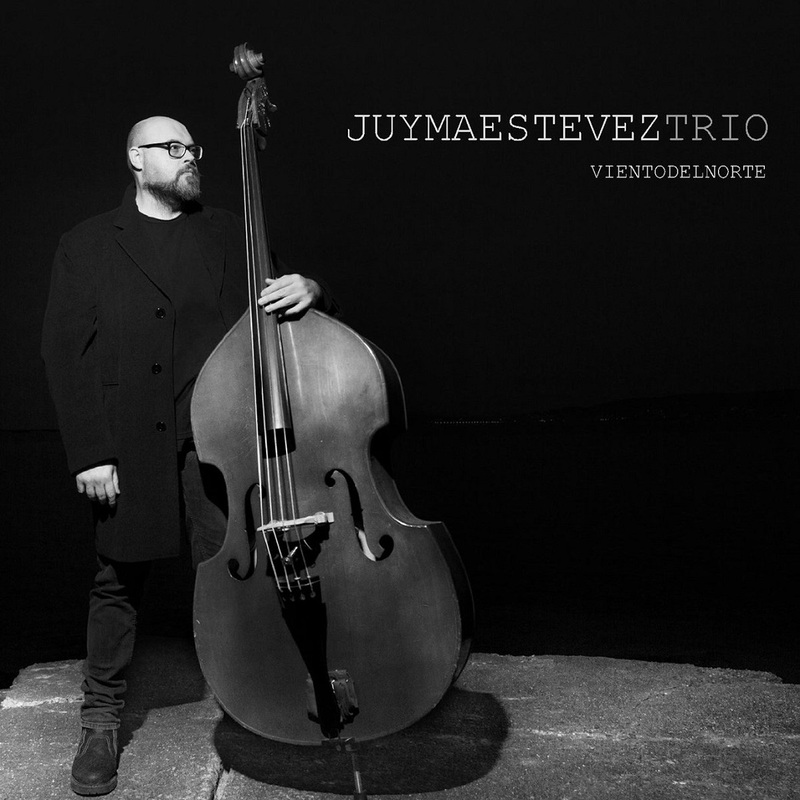 The carefully selected circle of musicians on the album, all of whom seem to share the same musical DNA as Nicolai Munch- Hansen, have managed to create a sense of continuation as supposed to an end. Bassist Anders “AC” Christensen, who, with his departed spiritual brother’s insight, has been able to enter such an extremely tender situation and be the musical voice that speaks on Nicolai’s behalf, whilst being true to himself, as the music deserves. 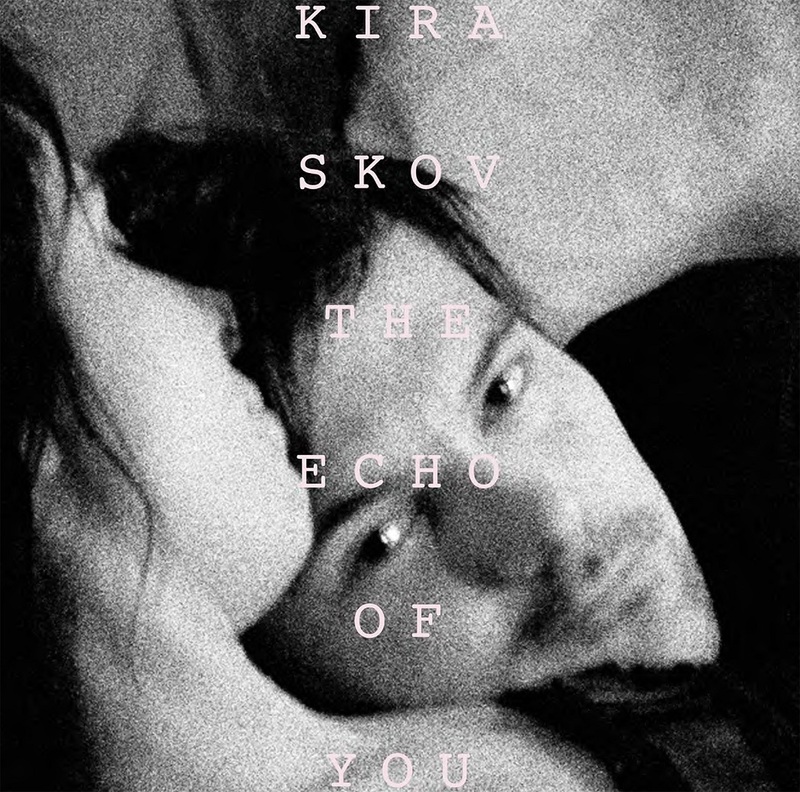 Kira Skov has written a number of personal songs covering a wide gam- bit, and has also found comfort and inspiration in the Tibetan Book of the Dead, as well as poets and writers including Rainer Maria Rilke, Walt Whitman, Marilynne Robinson and Naja Marie Aidt. The songs are based on Kira’s personal loss, but at the same time they capture a universal theme that touches all of us. 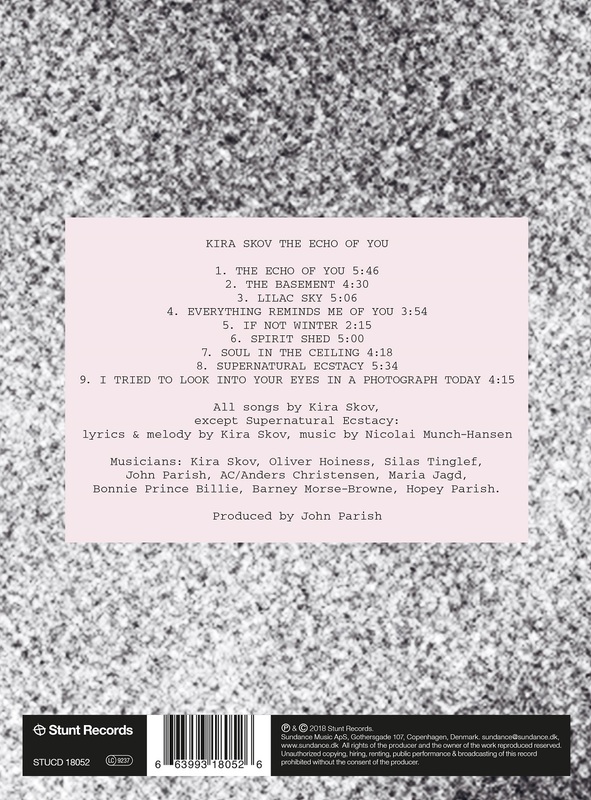 With “The Echo Of You, she distinguishes herself again as being one of our foremost singers and songwriters who seem to top herself with each release, in a musical and creative creature that seems without limits. The musical universe unfolds in an intimate space, with sparse instru- mentation: Electric and acoustic guitars, violin, cello, double bass, and percussion. 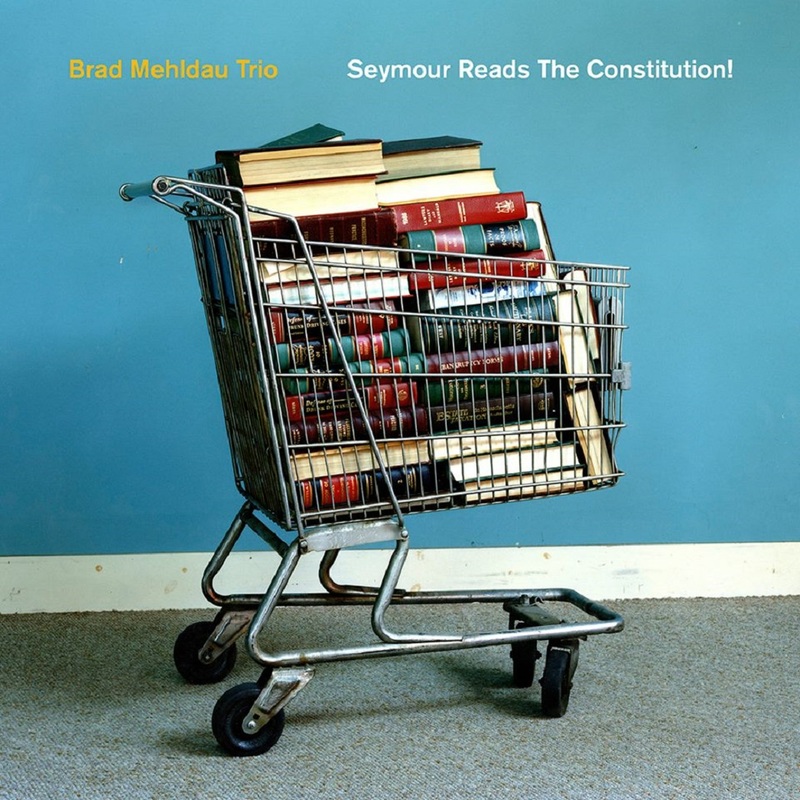 They are songs centered around storytelling, with references to a songwritiong tradition that refers to, among others, Leonard Cohen, Joni Mitchell, and Townes Van Zandt. 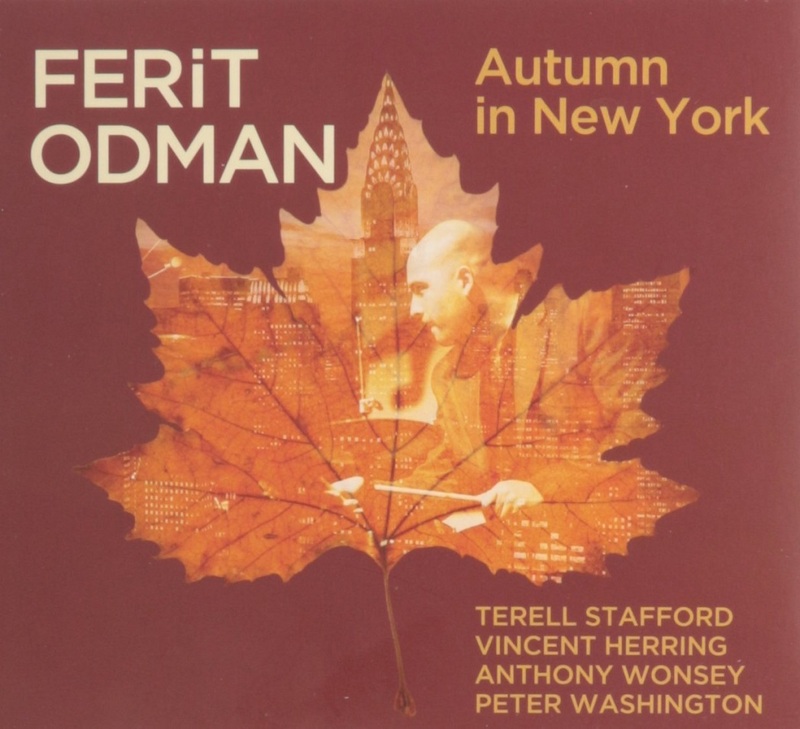 'Autumn in New York' is the 2nd album by highly praised Jazz Drummer Ferit Odman. 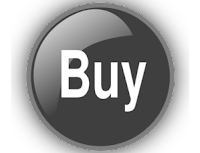 Contains 7 straight-ahead Jazz tunes such as 'Autumn in New York' by Vernon Duke, 'The Soulful Mr. Timmons' by James Williams, 'Step Lightly' by Benny Golson and many more. 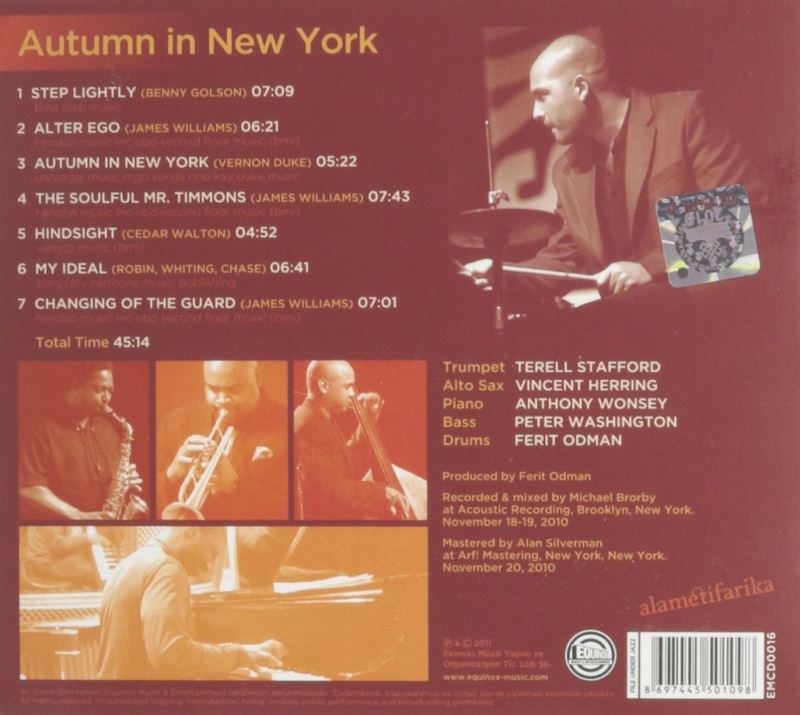 Accompanied by trumpeter Terell Stafford and alto saxophonist Vincent Herring, Anothony Wonsey and Peter Washington this album was a great follow-up to Ferit's debut album 'Nommo'. 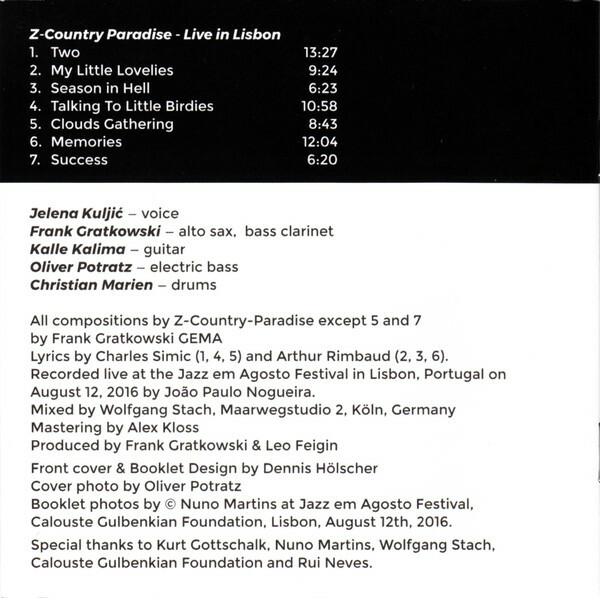 Now available on CD the music for this 2011 released album was recorded at Acoustic Recording in Brooklyn, New York in November 2010.